From a young age, my children have each had their own bags, fitted to their size for a few of their favorite things. It seemed an easy way to teach them about responsibility and forethought while also giving them something that was their very own. Around age four, they were each required to load/prepare their bags for outings, whether an errand, an appointment, or a car trip. Of course, I always ask them reminder questions, “Do you have your book or supplies to draw/write?” “Will you want your [favorite toy]?” “Will you need a snack or water bottle while we’re out?” For the most part, I leave the details of what will keep them busy up to their own interests and planning, and it works. On occasion, I hear, “oh no! I forgot to bring ___!” Even these moments teach them something about innovation and problem solving: what will you do now? 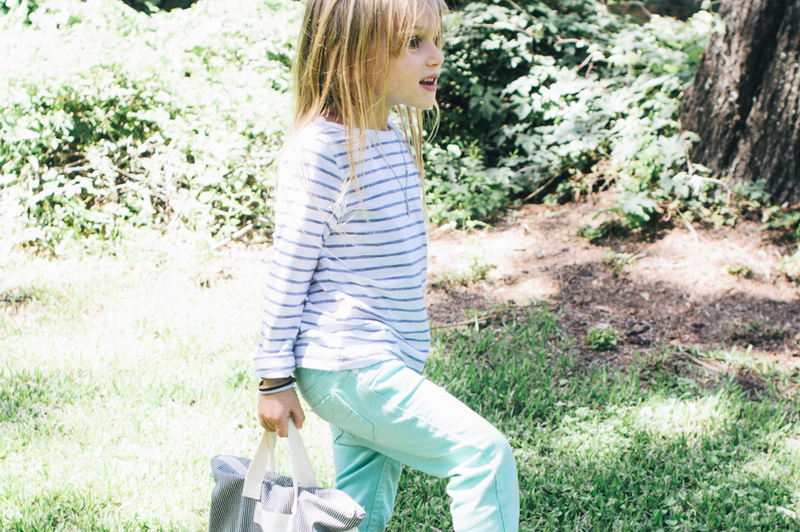 When Anna, the founder of Mamoo Kids, introduced me to her bags, I was instantly smitten. 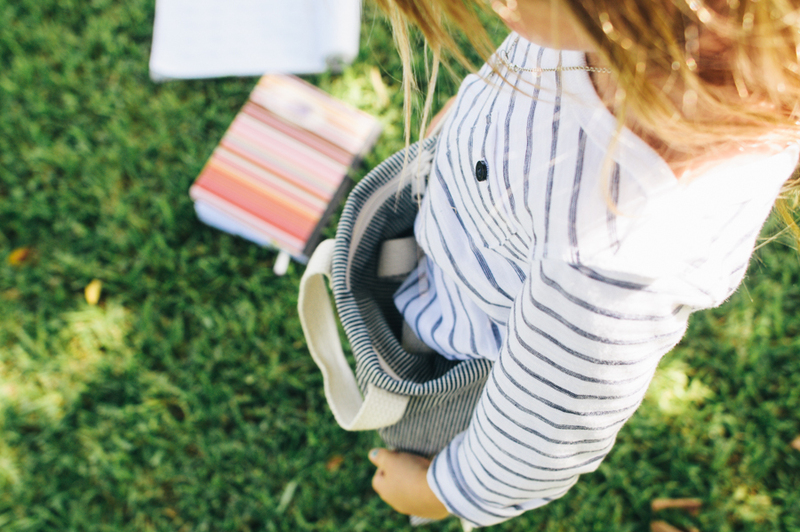 Handmade in San Francisco, each sustainably-made bag is designed in size and style for toddlers to early childhood, including toddler backpacks, mini-messenger bags, and totes. 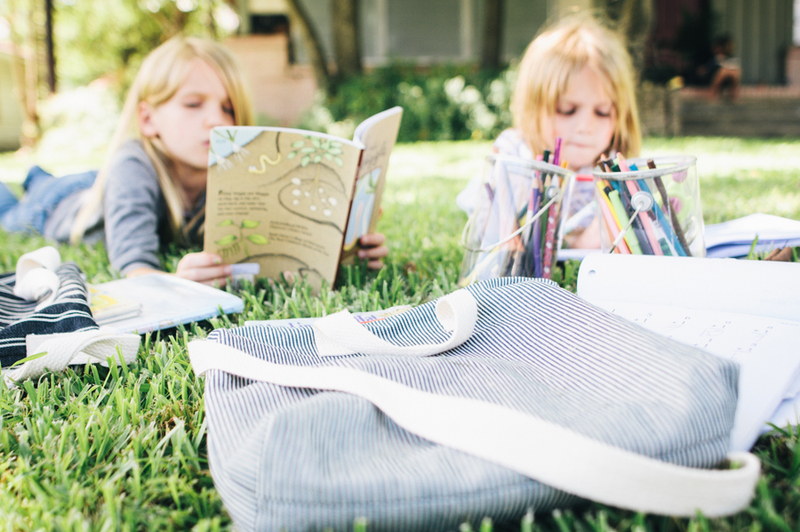 Mamoo bags are meant to encourage wonder and possibility, “to stimulate kids’ minds and imaginations, carry their most important things – and go with them on their journey.” Isn’t that a lovely vision? 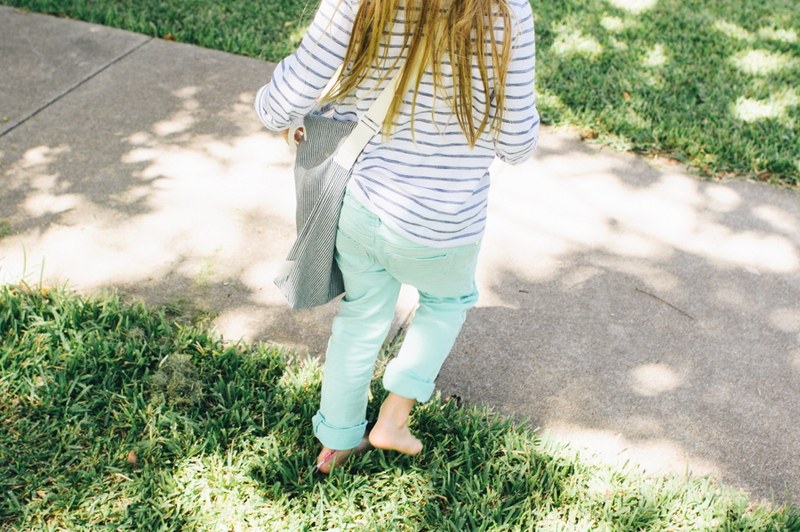 My girls carry their totes everywhere, packing them with everything from library books to their school work to their art supplies and collected treasures–weirdly-shaped sticks and wildflowers, small toys, or even bouncy balls found on the grocery store floor. 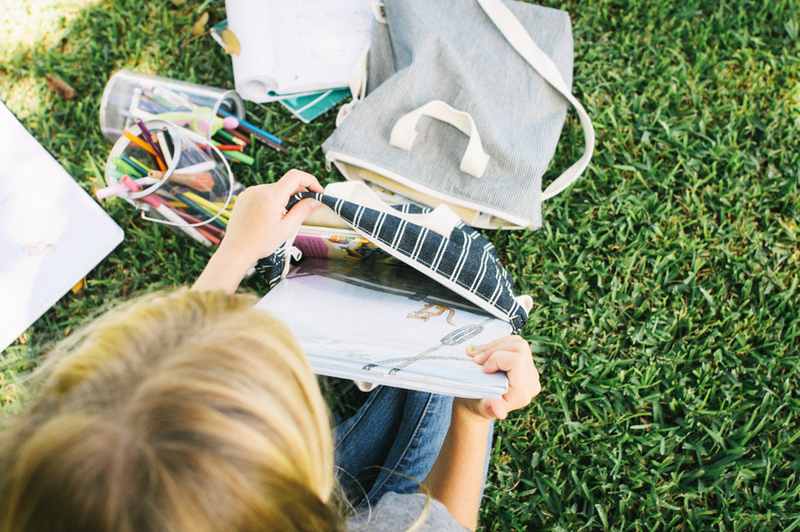 Since our homeschool days can easily migrate outdoors with good weather, the girls often use their bags right at home, too! To get to know more about the purpose and vision behind Mamoo, I encourage you to read “Founder’s Story” on the site, where Anna shares the importance of her own childhood bag during her summer trips to Japan with her mother. It was so sweet to read how impactful her mother was in her own journey of motherhood and in her vision for Mamoo. This post is in partnership with Mamoo Kids, a small business committed to creating environmentally conscious and imaginative modern bags for young children. Blythe is wearing the Broken-Ka tote and Olive is wearing the Rambler tote. All images and thoughts are my own, and as always, thank you for supporting the businesses that help keep this space afloat. Can’t decide between Rambler and stand y’all!!!! Steady! Not stand y’all! Lol. I am an avid fan of things cute AND practical. These bags fulfill both categories! Loooove these bags! And I love how you use them with your kids to teach responsibility and innovation!!!!! My girls love taking bags everywhere too and my oldest (7) is outgrowing her pink toddler bag! Ooh those bags look amazing! Thanks for sharing! 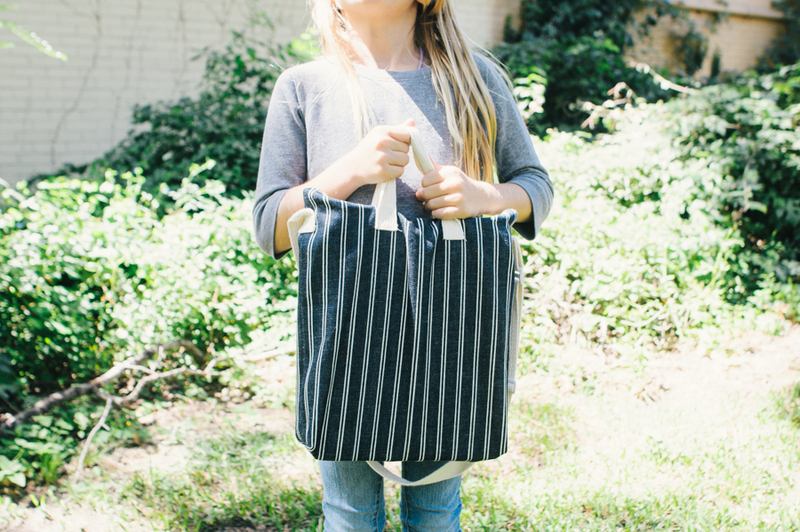 Oh, The Rambler… I just love this idea of totes for toddlers and kids!! And sorry… that’s the Rambler that I prefer ! I love the way you talk about bags for your children. We do the same, the girls always take a bag with their stuff inside when wo go out. And yes, it is a good exercice to thikn about what to put in that bag ! I’m sure they would love this simple and practical bags ! I love the Rambler bag. They are so cute. They would be perfect for my son to take to school. Love these bags! The toddler Rover backpacks are absolutely adorable too. These bags are beautiful! What a great and stylish idea to help teach kids responsibility! I love the rambler! What a great idea to have kids pack their own bag of goodies. A great way to teach independence and responsibility. I think I am going to be trying that with my oldest! I have been looking for a messenger or tote bag for Elizabeth’s birthday. The rambler tote would be perfect!! Broken-ka!! We’re just starting adventures and responsibility lessons, too! Thanks for your vision! The bags are so sweet and perfectly sized! I hope I win! 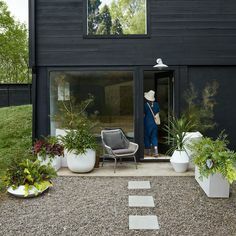 So lovely! Mine drag around any bag they can get their hands on — suitcases, old HEB bags, whatever — but these look so stylish — especially that lovely grey and white stripy rambler. I have entered and would love to win. These bags are beautiful! I have been giving my girls bags to carry along with us ever since they were little ones! What girl doesn’t need a bag full of “necessities”? If I were to pick one for my girls today (ages 9 & 12). I would pick your Rambler, just perfect! The Broken – KA kids’ bag is too cute!